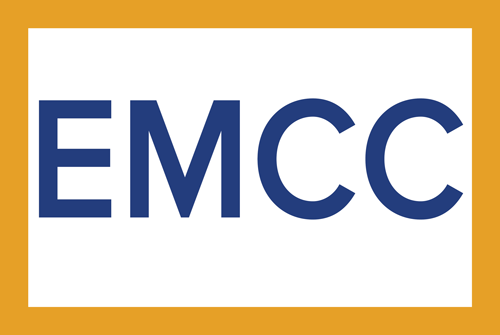 On June 15, 2012 EMCC launched the revised European Individual Accreditation (EIA v2). The philosophy of EMCC that the mentor/coach is a “reflective practitioner” remains at the heart of the EIA, ensuring a rigorous process that represents a valuable investment for mentors and coaches and label of quality excellence for their clients and sponsors. The new application EIA v2 documentation will be available in English for download on the EMCC website. German (for residents of Germany, Switzerland and Austria). 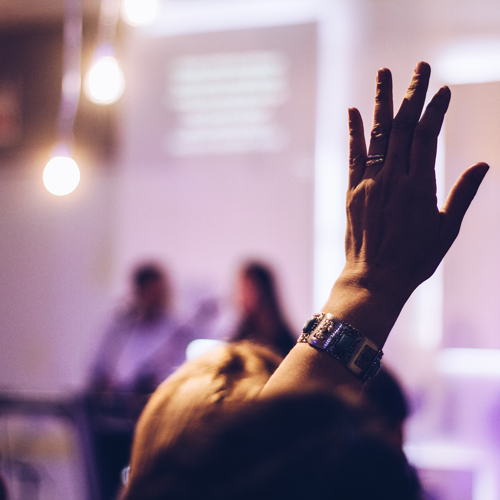 Following the recent launching of the revised European Individual Accreditation (EIA v2) all accredited members in Luxembourg were proposed to enter a transfer process for the practitioner level. This exercise was closed end of 2012. As of January 2013 all EIA applications will be done via the European Panel. EMCC Luxembourg participates to some European Panels but will for Luxembourg applicants merely assist with co-ordination. If you wish to apply for any of the four levels please read the appropriate EIA V2 Guide to Applying document available from the download section on the right and visit the EIA page. 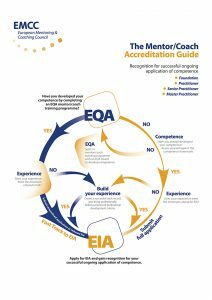 The benchmark quality accreditation for on-going application of competence of individual mentors and coaches, the EIA recognises mentors/coaches who maintain a professional level based on the EMCC Competency Framework. The EIA is valid for 5 years at which point renewal is required. 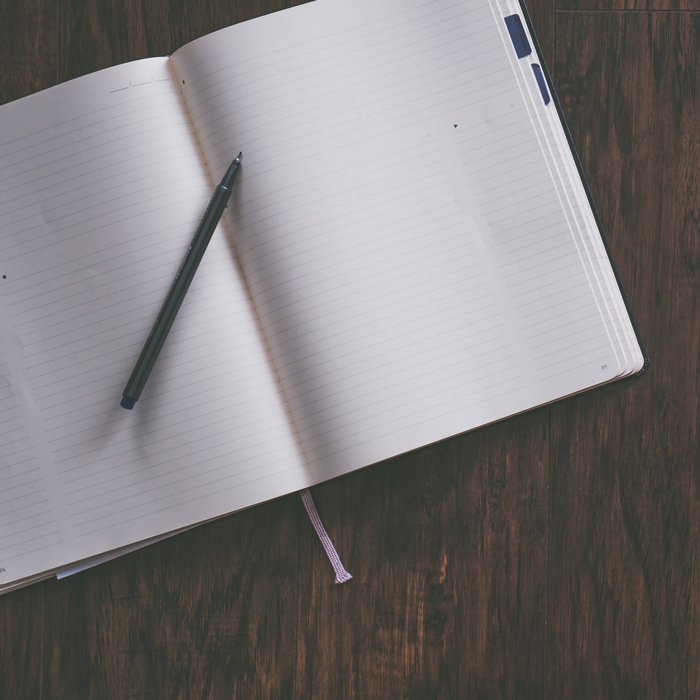 An up-to-date list of EIA Holders and application documentation is available for download on the EIA webpages. The benchmark quality standard for mentoring/coaching training programmes, EQA ensures that successful students meet the research-based competence standards presented in the EMCC Competency Framework. The EQA is valid for 2 years at which point renewal is required. An up-to-date list of EQA Providers and application documentation is available for download on the EQA webpages. If you have successfully completed a training programme provided by an EMCC EQA Provider, you do not automatically receive a European Individual Accreditation (EIA) award. You do, however, qualify for a simplified, less costly application process, using the EIA v2 application for EQA certificate holding applicants (assuming you are applying at the same level of your training or lower AND the certificate was received within 2 years prior to the date of your EIA application submission). 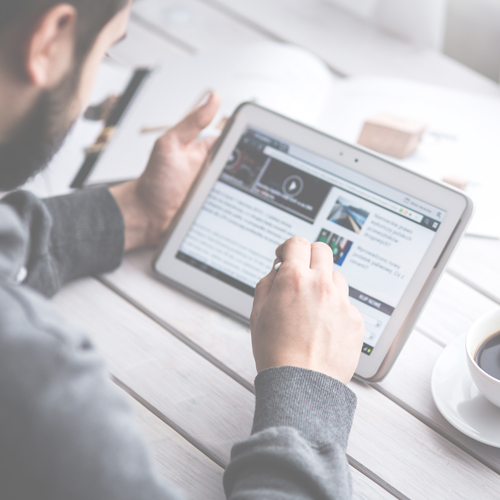 For more information, please read the appropriate EIA v2 Guide to Applying document available from the download section on the right.